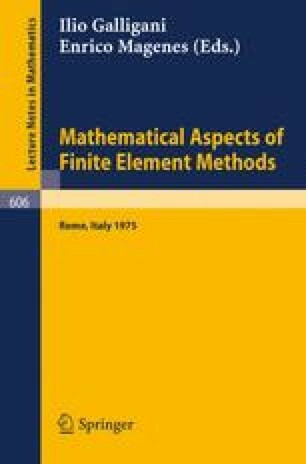 Dual-Mixed-Hybrid finite element approximations are described for second-order boundary-value problems in which independent approximations are used for the solution and its gradient in the interior of an element and the trace of the solution on the boundary of the element. A-priori error estimates are derived with some conditions for convergence. Some numerical results are also included.